Welcome to Choice Chiropractic in West Seattle! 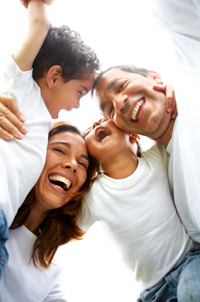 West Seattle families love Choice Chiropractic. Our chiropractic website is especially designed for health-conscious folks in West Seattle. Find out why other West Seattle-area residents prefer the chiropractic care that we provide at Choice Chiropractic.